Changing the way we commute to work! This is the guiding principle of Urban Connect – a start-up that makes it easier for the employees of large businesses to travel to work using fleets of smart E-bikes. 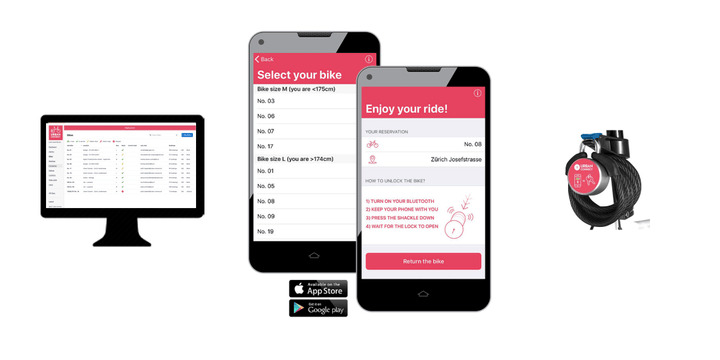 A technical innovation with high user participation lies at the heart of this app: the smartphone transforms into an E-bike booking system with a built-in key. This ‘no-key’ technology innovation is based on an IoT (Internet of Things) smart lock device. 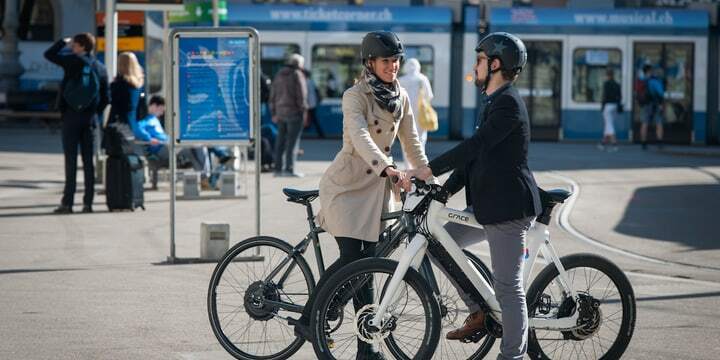 This system revolutionises the use of E-bikes. This is because, as a Google employee has said, ‘a Tesla key for bikes’ has been developed. 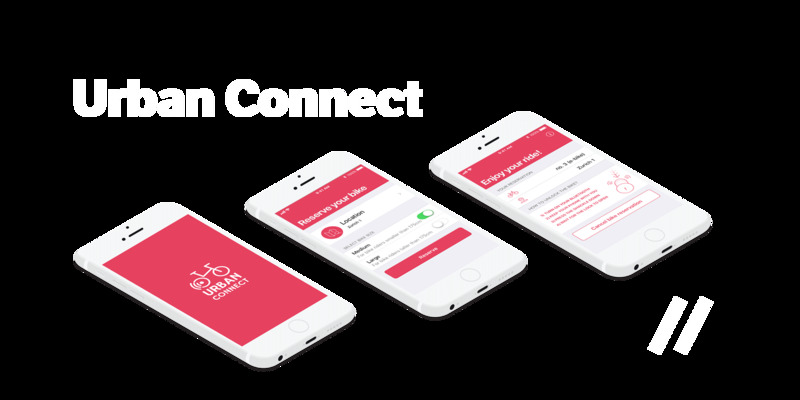 A further core function of the app is its simple booking and reporting system, which conserves resources for customers of Urban Connect and simultaneously helps achieve sustainability goals. In addition, the app’s user experience impresses with its colours, designs and simplicity. We wanted to enable our users to have a seamless and super convenient reservation and locking experience - one that at the same time minimizes the effort on their companies part. After interviewing many different providers, we went with Liip because of their values, their pragmatic, agile approach and their relentless focus on the enduser.